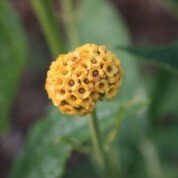 As its name implies Buddleja globosa bears round flowers in late spring. 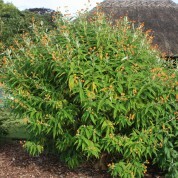 The slightly scented orange flowers are borne on the previous year’s wood so if pruning is necessary do so immediately after flowering has finished. 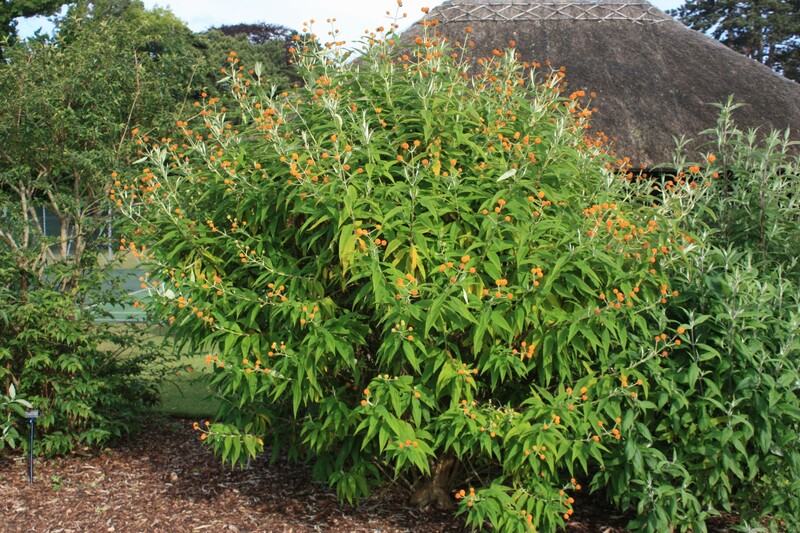 Best planted in a sunny position. 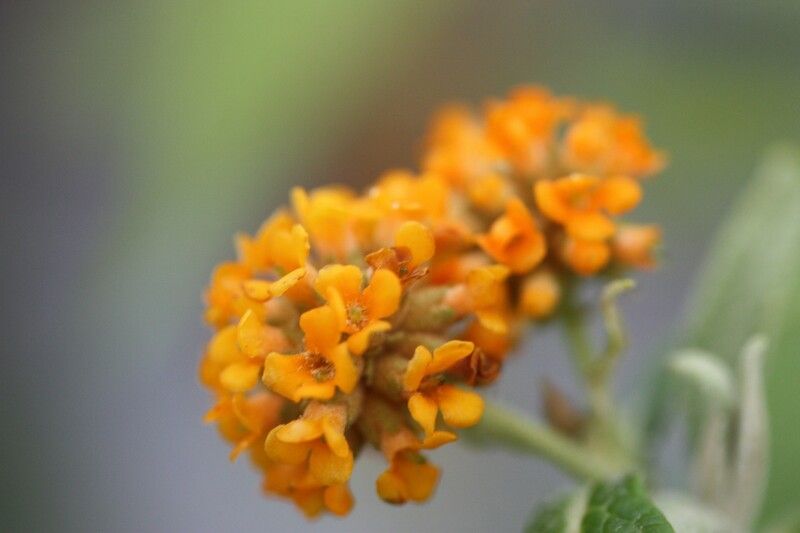 Named and described by Scottish botanist John Hope in 1782, B. globosa was the first Buddleja in cultivation being introduced by the prominent London nurseryman Lewis Kennedy and James Lee in 1774. 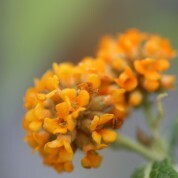 It is naturally distributed throughout the Andes in Chile and Argentina growing in dry and moist forests from near sea level to 2000m. 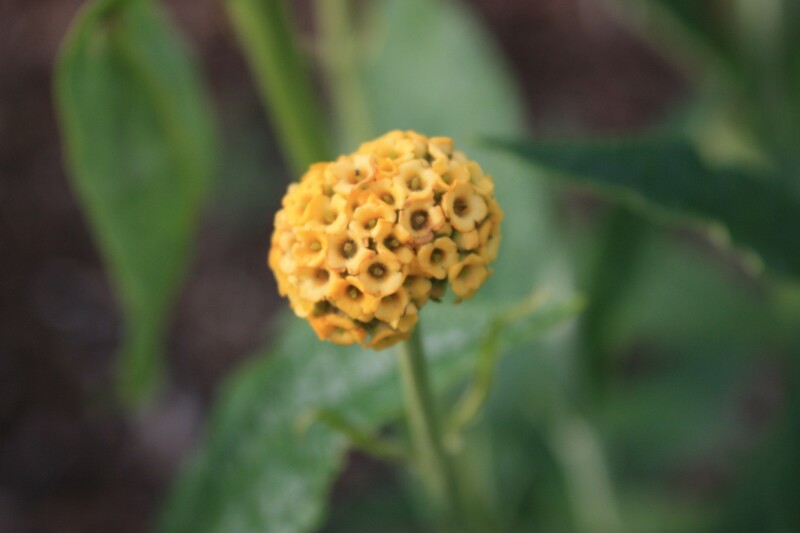 In parts of the Chilean Andes B. globosa is an invading species on mud slides occurring after earthquakes.